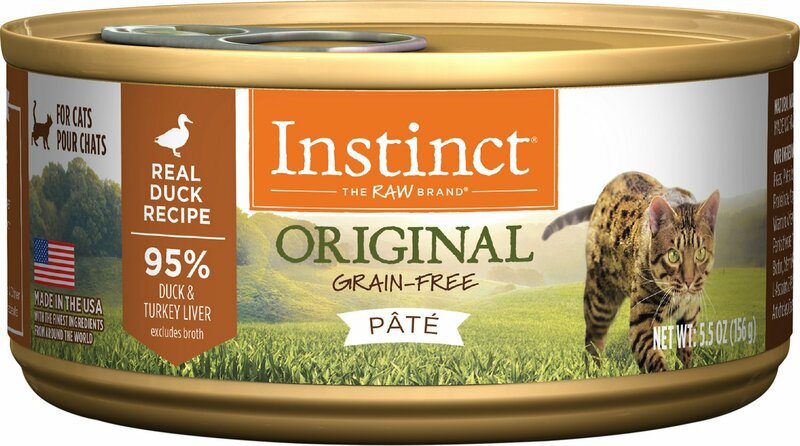 Satisfy your feline friend’s need for real food with Instinct by Nature's Variety Original Grain-Free Real Duck Recipe Natural Wet Canned Cat Food. 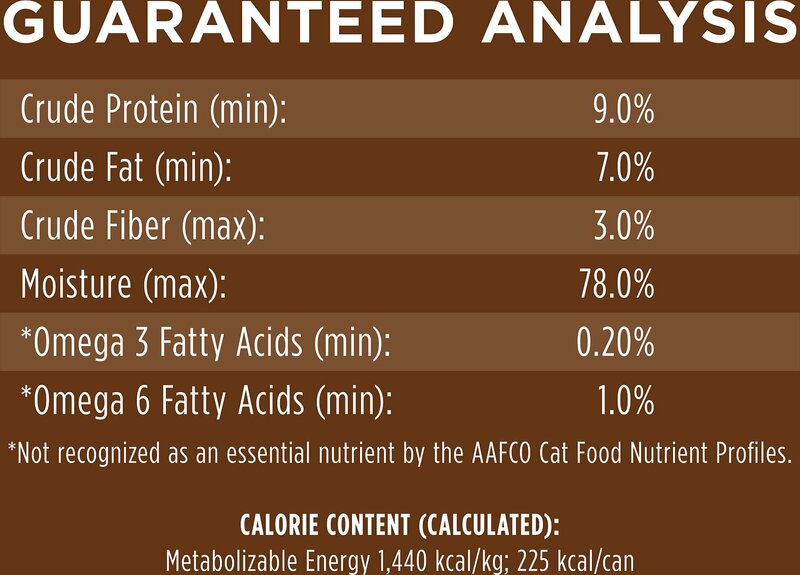 This high animal protein, grain-free recipe is guided by Instinct’s belief in raw, and made especially for your cat to unlock her potential to thrive. It’s thoughtfully balanced with wholesome foods including real meat, fruits and vegetables in a delicious pate texture, along with natural sources of omega fatty acids to help promote a shiny coat and healthy skin. Cage-free duck is the first ingredient in this savory recipe that’s packed with animal protein for strong, lean muscles. 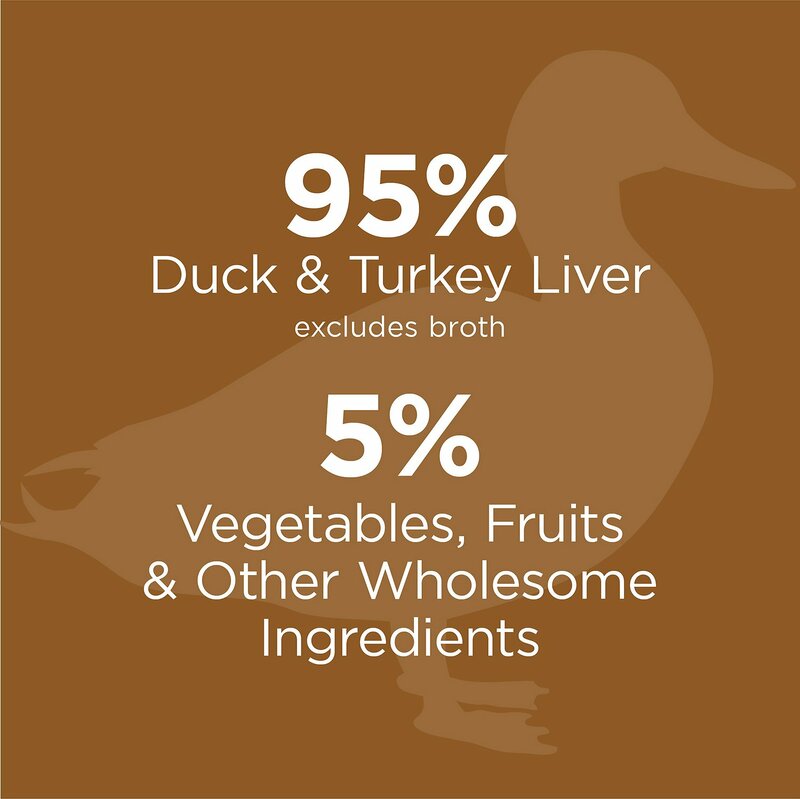 Made with 95% duck and turkey liver; 5% vegetables, fruits and other wholesome ingredients; and 0% grain. Best quality duck pate and they love it! 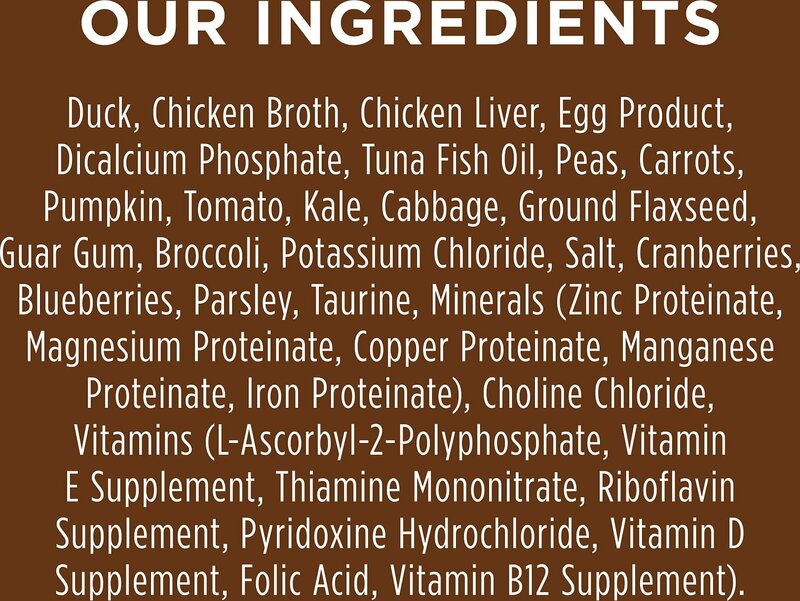 Usually any cat I’ve had never loved healthy/high quality foods. With the price of this one, I secretly was hoping they’d hate it. BUT this duck pate is working out the best out of all I’ve tried. I tried Halo, Pride, Nulo, and Crave. This one is best by far because they have the most interest in it and I never have leftovers! That’s a win win in my book! 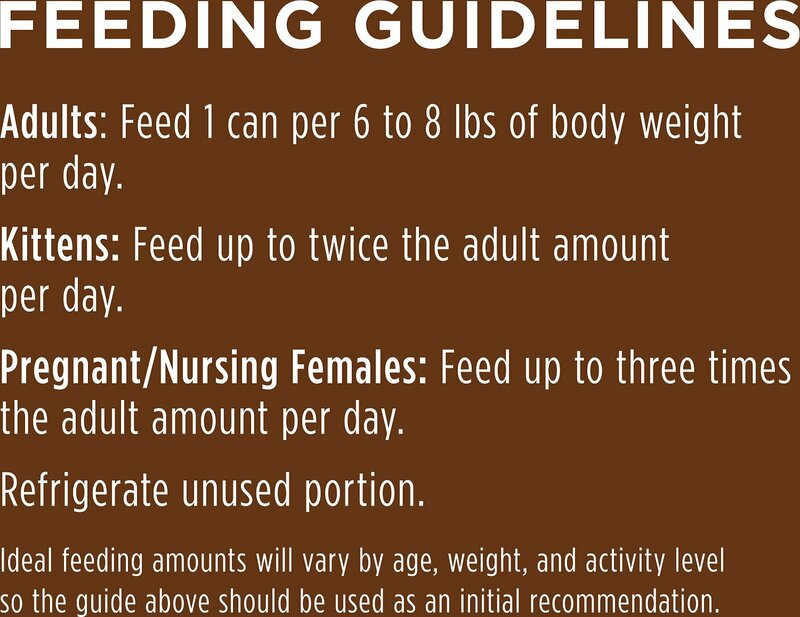 Side note...I’m making the switch to duck because my one cat has lymphoma and he needs a high fat/high protein diet. I also use the duck kibble of this brand and it’s a win as well! Not one bite... Full of peas! my ragdoll boys like this one or twice a week. . .not every day but for a change of taste. Good quality but my cats hate it. Overall I really like Instinct, and their other foods have gone over great, but my cats hate the duck. I'm typically very pleased with this product, but approx. half of the cans in this order had big dents in them. I typically don't purchase dented cans due to the possibility that the quality of the contents is compromised. Very disappointed. Cats loved it and it's rated high for cats who have had pancrititis. My picky, corpulent Ragdoll absolutely loves this food.